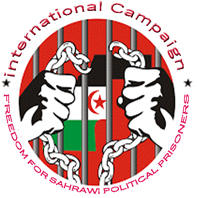 Shaheed Alhafed, March 29, 2019 (SPS) - The Ministry of Information on Friday celebrated the 20th anniversary of the establishment of the Sahrawi News Agency, Sahara Press Service (SPS), on March 29, in the presence of members of the National Secretariat of the Polisario Front, government, journalists of the Ministry of Information, and relevant bodies. The event witnessed organistion of a discussion table on the performance of the Agency since its establishment in 1999. Minister of Information, Hamada Selma, stressed that the human element remains the real guarantee of any work, especially in the media field, pointing to the need to establish an information portal for the Sahrawi state.